It’s been so long since I did a Thinking Out Loud post that I wasn’t even sure if Amanda’s link-up was still a thing. But I had no overall theme for a post today, just random stuff, so I thought I’d check. Sure enough, Thinking Out Loud Thursdays are still going strong, so that’s what you get today. 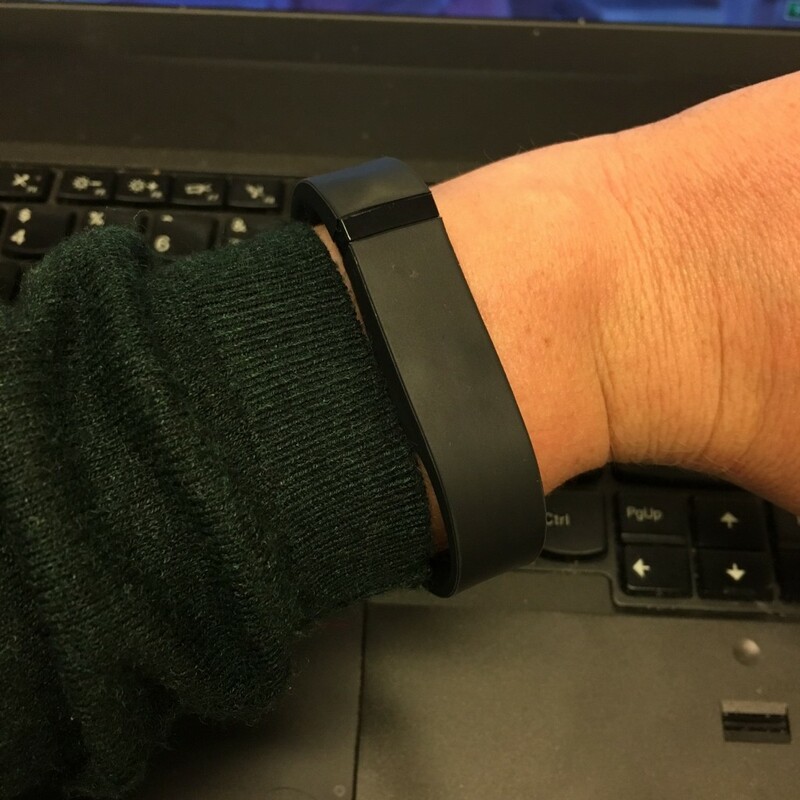 I did something I never thought I’d do: start wearing a Fitbit. It was gifted to me by a friend and I figured, why not give this a shot? I normally make a point of avoiding numbers. I don’t look at nutrition labels, I cover up the torque and RPM in Flywheel, and I’ve never had interest in wearing a heart rate monitor during my workouts. But I’ve also been doing a good job ignoring numbers when they are put right in front of me (like when I housed Shake Shack last weekend despite the calorie counts blatantly being posted on the menu board). So I set it up last week. So far I like wearing it. I do feel a little guilty when I don’t hit my step goal, but to be honest, the Fitbit Flex is not that accurate when it comes to tracking overall activity. For example I wore it during a CorePower Yoga Sculpt class, which is one of the hardest workouts I have EVER done, and afterward the app stated I’d only been active 19 minutes. Excuse me? That was an hour long workout in a 96 degree room. I may not have hit my step goal that day, but I know and am confident that I definitely hit my own personal activity goal, and did not let numbers tell me otherwise. It is fun though to try to hit step goals or just realize how many steps it takes for me to take normal routes, like from work to home. Monday night was the first night of my not-drinking-at-home resolution that came easily to me. I took that tough CorePower class and didn’t even really want any alcohol. I just got home, showered, and made Jeff and I a really good dinner – turkey sandwiches! Most would think of this as a lunch thing, but I try to stick to salads for lunch. I decided to use leftover ingredients from the spaghetti pie I made last week and do an Italian-ish sandwich. 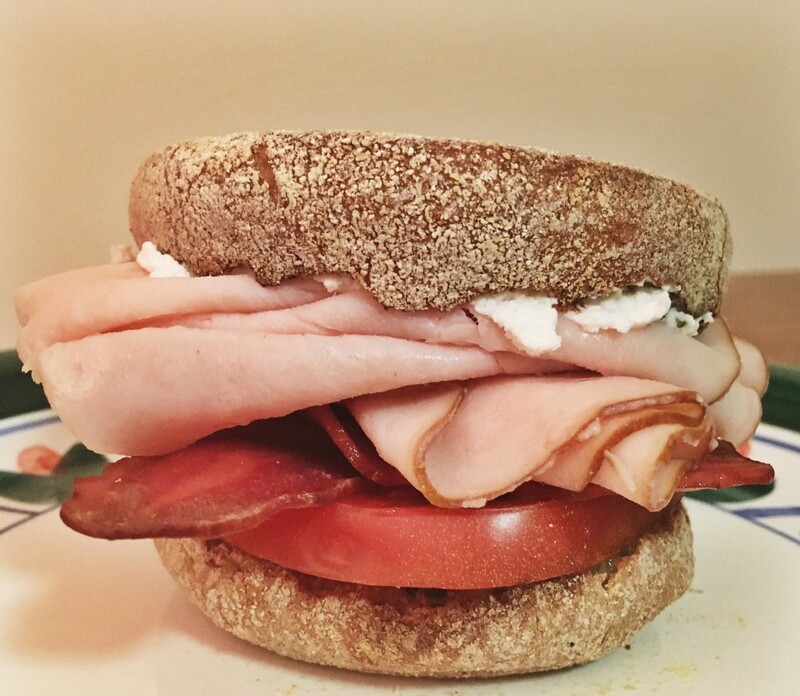 Oscar Mayer turkey and turkey bacon, part-skim ricotta, pesto, and a big juicy tomato slice on a whole wheat English muffin. So good! I used to eat English muffins all the time and this dinner reminded me of how much I miss having them in my daily rotation. 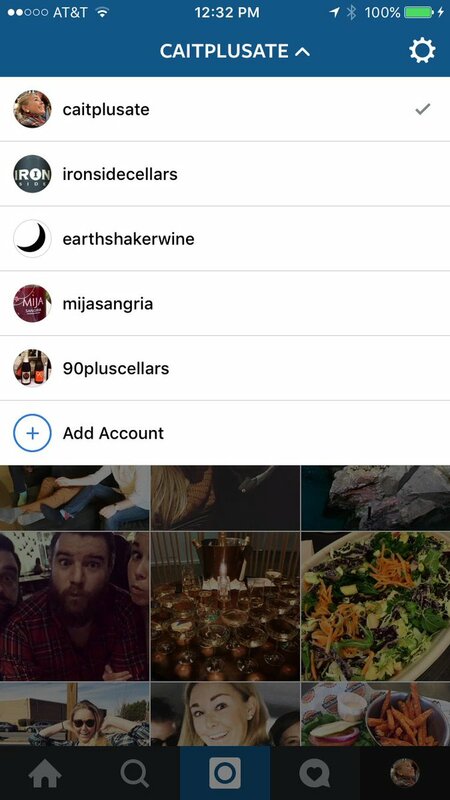 Um…Instagram adding multiple account log-ins is the best news I’ve had all week slash 2016. My new jam (pun intended) is following favorite spin instructors on Spotify to discover new music. 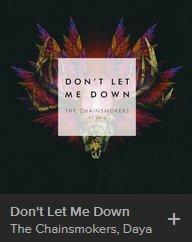 I can thank Cyc instructor Steph Dietz for my latest favorite song, “Don’t Let Me Down” by The Chainsmokers & Daya. One of my favorite parts of that spin studio is the quality of the playlists its instructors use. I’m really going to miss it when my classes expire at the end of this month! I’m excited to actually have a Valentine this year so as cheesy as Valentine’s Day is, Jeff and I are going to celebrate on Friday night by doing our first date over again. (Pause for you to vomit.) That means Townsman for dinner followed by Stanza, the cigar bar in the North End. Hellooooo Townsman biscuits and Cigar Box Malbec! Photo from first date, because I do Instagram on first dates. I will be spending all day Saturday working at the Boston Wine Expo. Though putting this event together is always a lot of work, last year I ended up having a really good time pouring wine at the 90+ Cellars booth, especially since so many of my “event friends” attend and I end up running into them. Even if you don’t already know people going, it’s a really great, and HUGE, wine tasting. Saturday tickets are sold out, but Sunday tickets are still available and code 90PLUSCELLARS will get you $10 off! Probably going to be me again this Saturday. 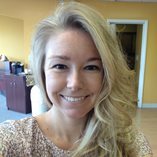 Have you ever tried a Fitbit? What’s your favorite way to find new workout jams?